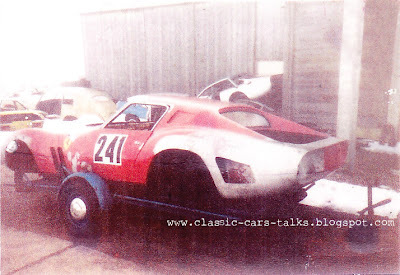 There seems to be a lot of confusion around on the internet and press about Ferrari chassis number #2707GT but hopefully Classic Cars Talks will be able to put a final word on the matter. 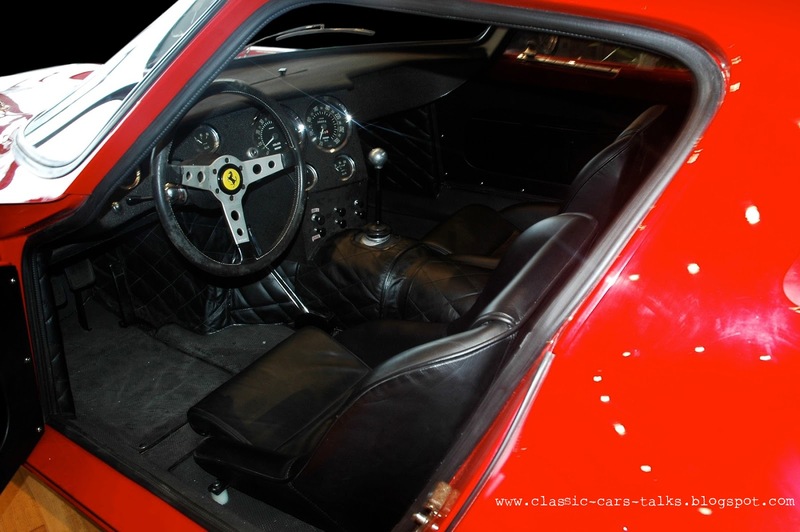 #2707GT left the line in 1960 and was first sold to Turin in July 1961 in configuration 250 GTE 2+2. 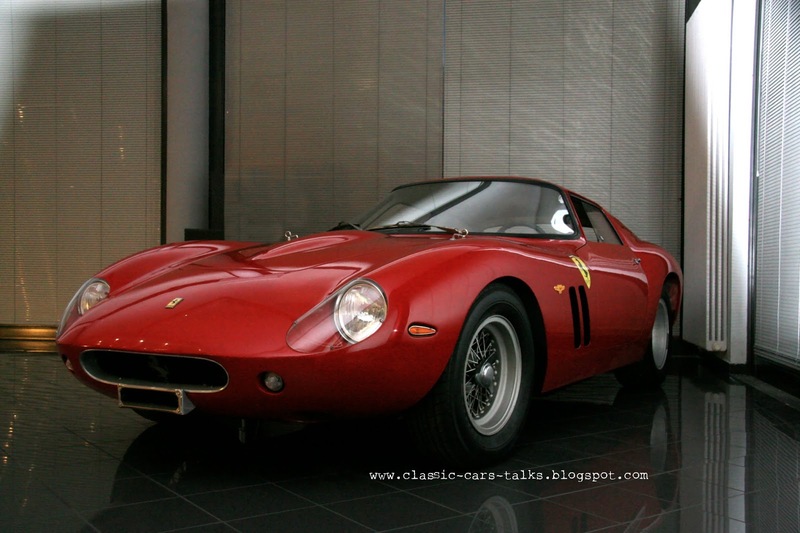 The GTE, first Ferrari's production 4 seater introduced in 1960, was developed starting from a 250 GT Coupe. Compared to that these new luxurious Gran Turismo were 200 mm longer, 60 mm wider and, perhaps most surprisingly, over 15 mm lower and only 80 kilos heavier. #2707GT didn't retain the GTE configuration for long for it was to be acquired by Pierre De Siebenthal to be part of the batch consigned to Piero Drogo and Nembo. Quite a few 250 in all configurations would have been delivered to these workshops across the sixties for different reasons, mostly to be updated, kept competitive and to be fixed after crashes. De Siebenthal, an active gentleman racer since the late fifties, was a good friend of Enzo Ferrari and the whole Maranello/Modena bunch of lads. This obviously included Neri & Bonacini and Piero Drogo. 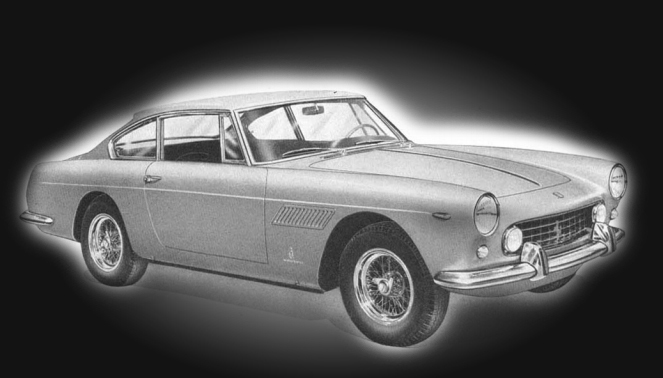 An article on an issue of "Auto Italiana" from 1963 reports: "… a batch of Ferrari GT are being consigned to customers from a collaboration of Neri & Bonacini and Carrozzeria Sport Cars of Piero Drogo. 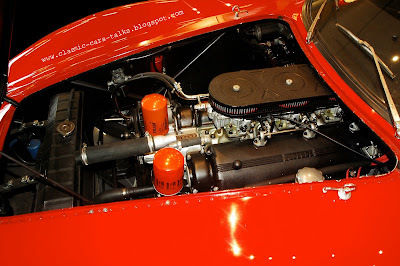 (…) The 1961 Ferrari engine has been updated with an upgrade from 6 to 12 carburettors and the conversion to dry sump. 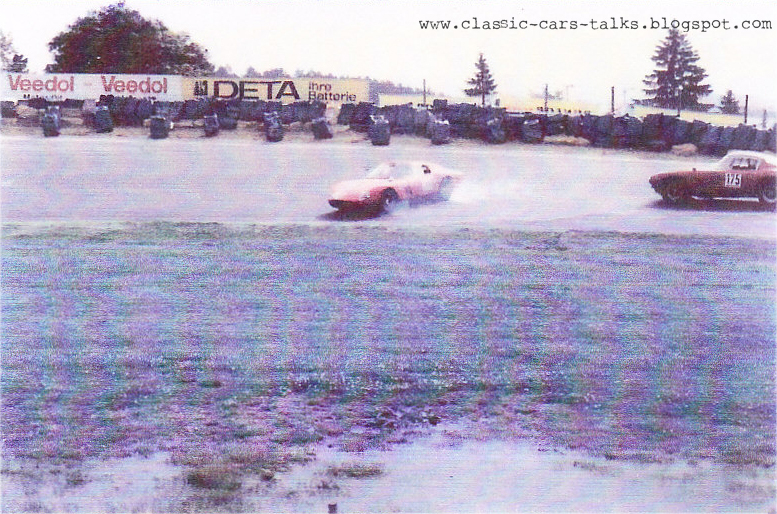 The chassis has been modified and lightened and the bodywork completely transformed. The new design, suggested from Ing. 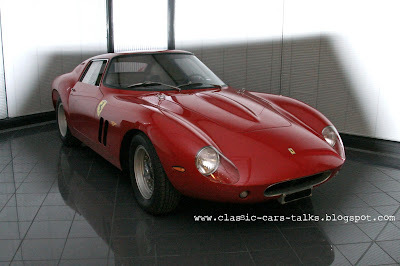 Bizzarrini, is designed to reduce to a minimum the drag. The new fool loaded heigh is 113cm, 15 less than the original car and total weight reduced by 40kg. The 290hp of the engine is enough to push the car up to around 275-280 km/h and it should qualify easily in the prototype class. According to Bizzarrini's calculations the new body should also guarantee a huge reduction in fuel consumption". The two carrozzeria were very close to each other and it is well known how they were usually helping each other with man hours, expertise and spares. This might be the reason why some refer to our car being "The Lost Nembo Spyder". 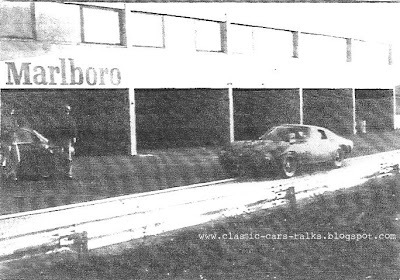 According to this theory #2707GT was sold bare metal from Tom Meade to a customer in Lebanon, never to be seen again. This is obviously not the case, as recently confirmed by a mechanic of Carrozzeria Sports Cars that recently came to see the car for himself. 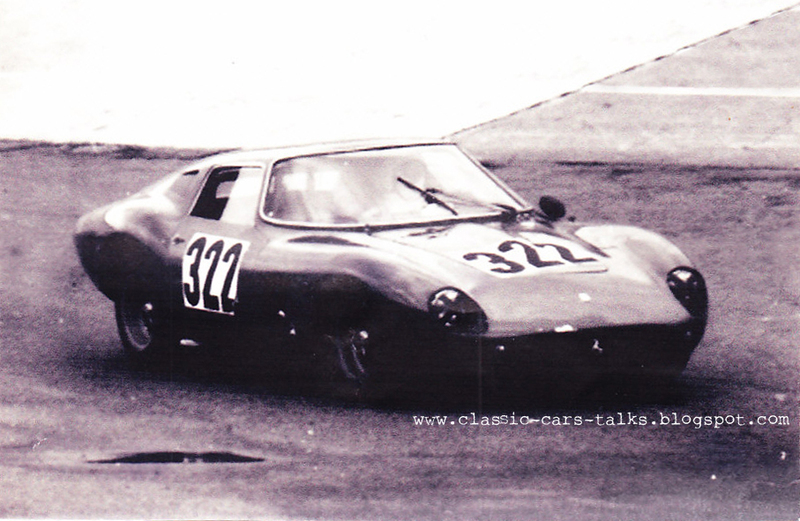 #2707GT was then extensively raced up until 1970 when a crash at the Nurburgring took it off the tracks for good. The car went to populate De Siebenthal's notorious "scrap yard" but its fate was much more fortunate than the one awaiting the other cars that remained in his grounds in Lausanne for the better part of the next ten years. 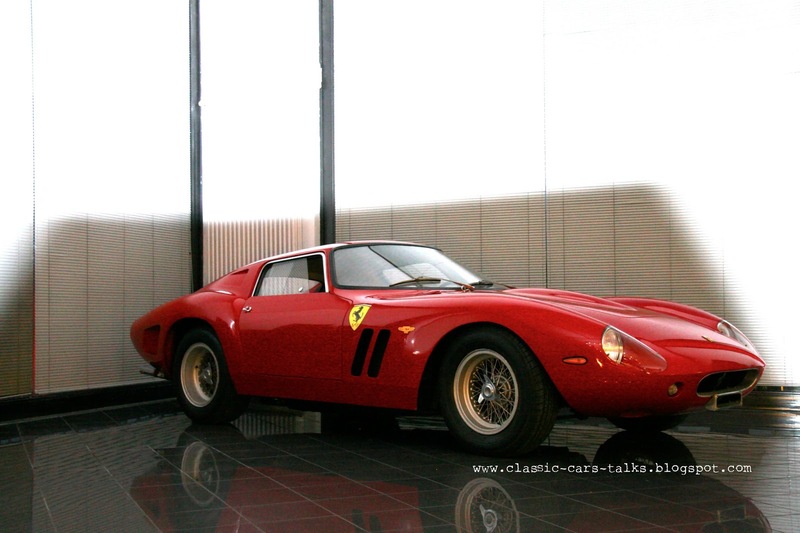 It was in fact acquired by the current owner (and Ferrari Specialist) that started a meticulous and patient restoration, a restoration that would last almost twenty years. It was a great relief for me to discover that this car is alive and well today, for it's one of the most beautiful Drogo ever created. The side vents seem gracefully purposeful and the rear arches embrace the wheels more gracefully than for #2053GT, but still more proudly than on #2445GT or #1717GT. It is also interesting to note how for this car the rear window is not the more typical steep raked big window but rather a GTO mkII style vertical panel, more like on the other so called "De Siebenthal car", #3405GT.